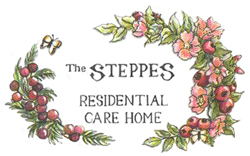 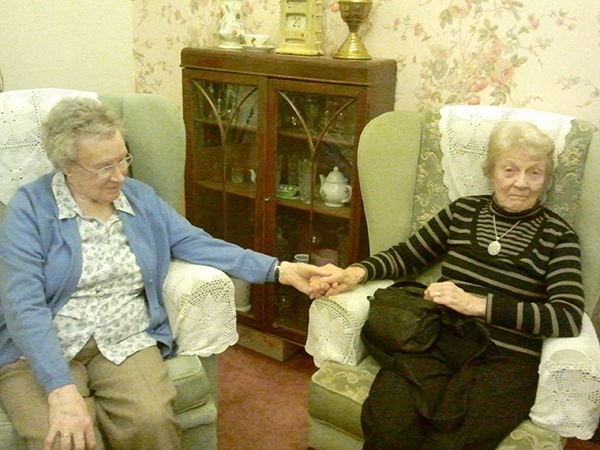 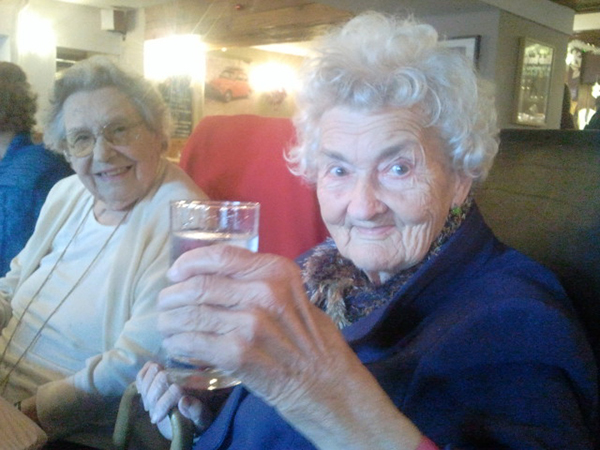 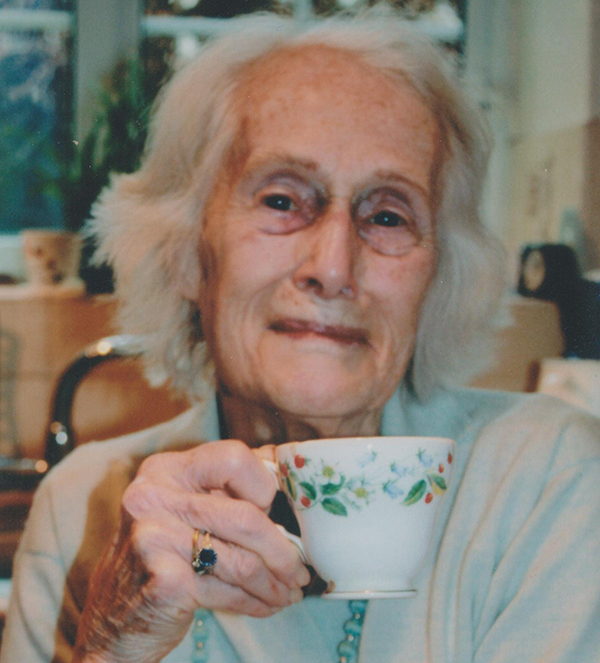 Here at The Steppes, we offer our residents a range of regular activities including quizzes, bingo, games, beauty treatments, picnics and shopping trips. 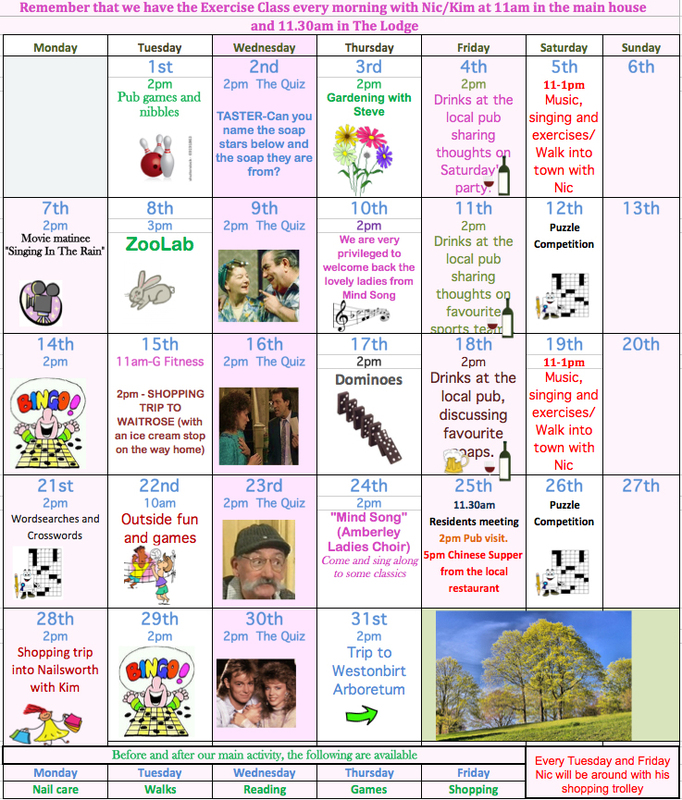 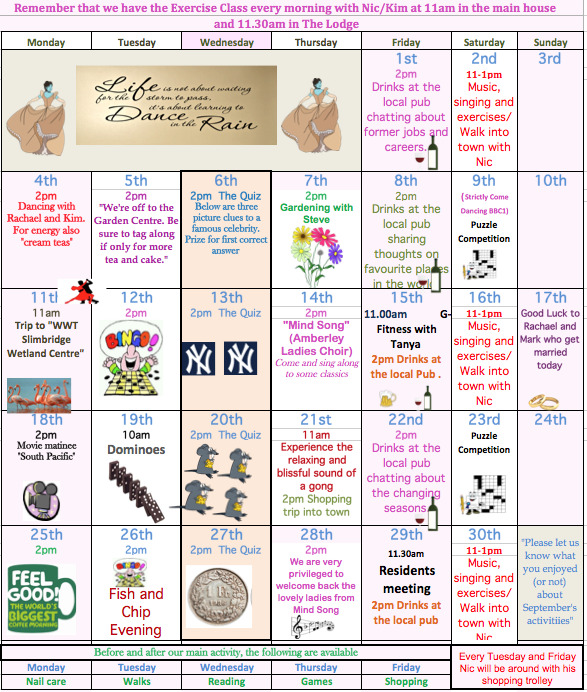 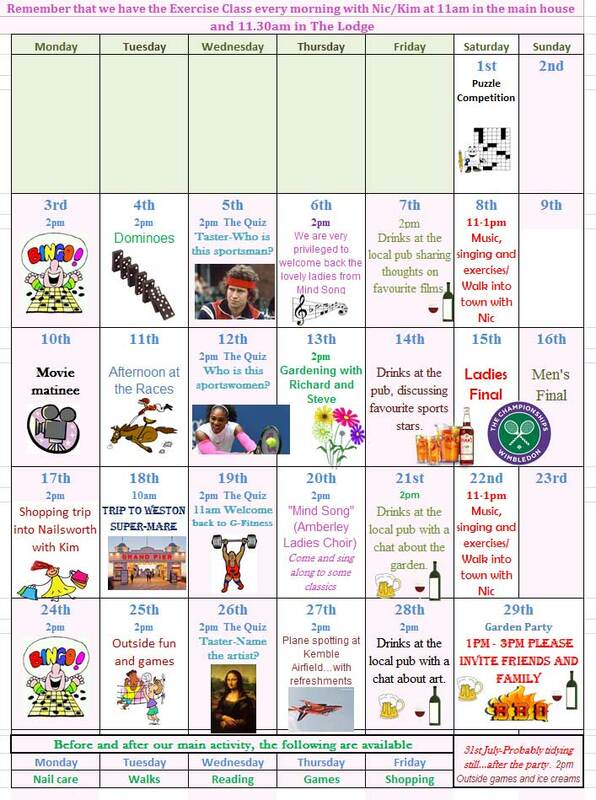 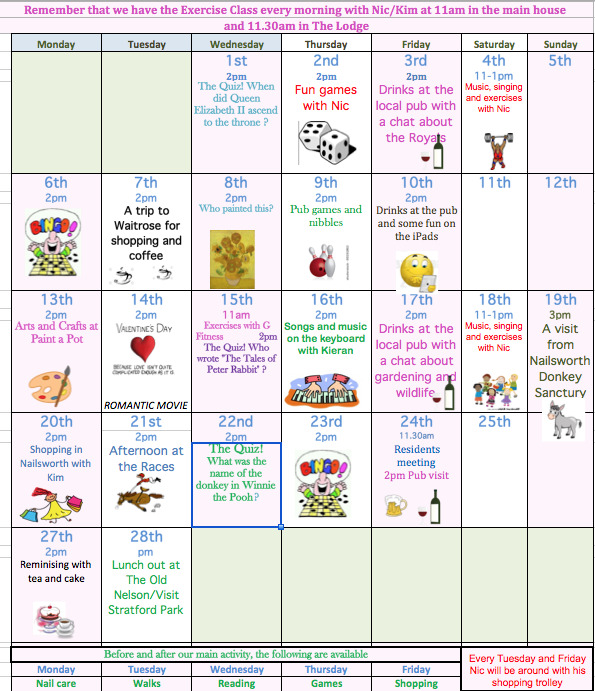 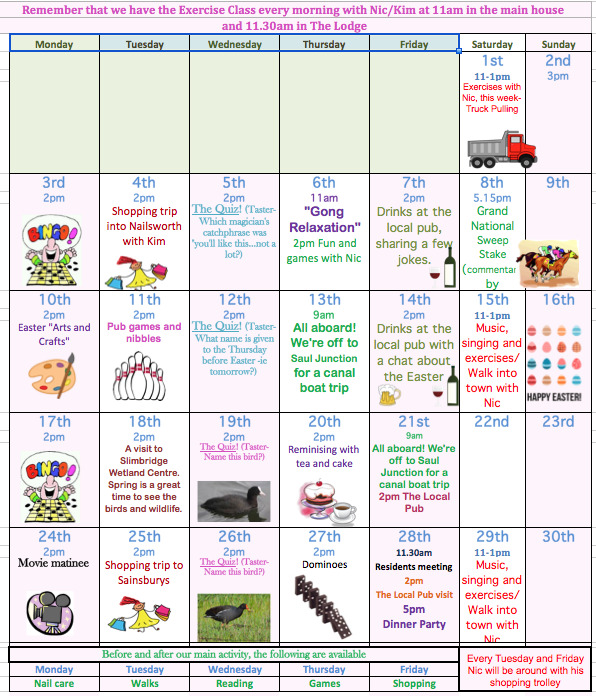 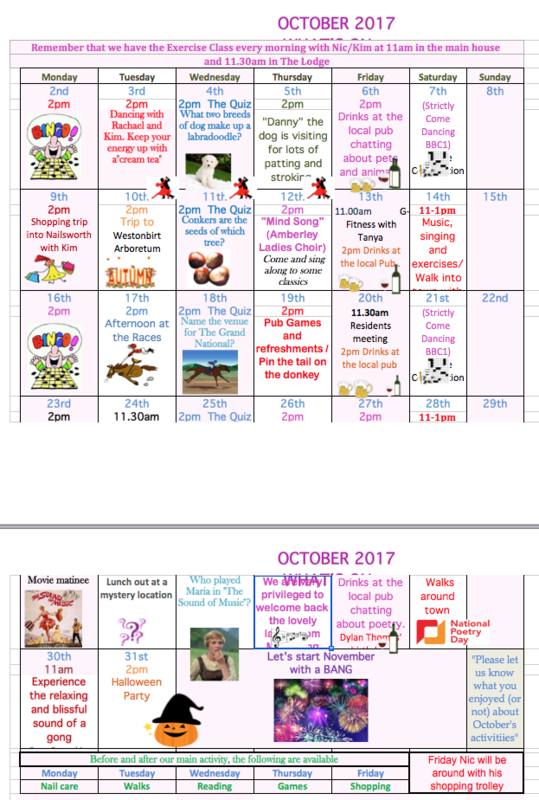 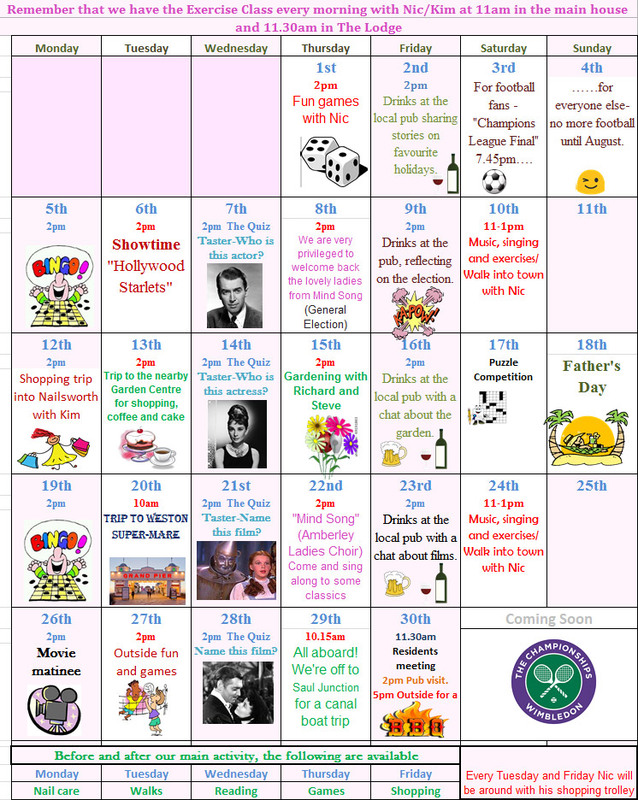 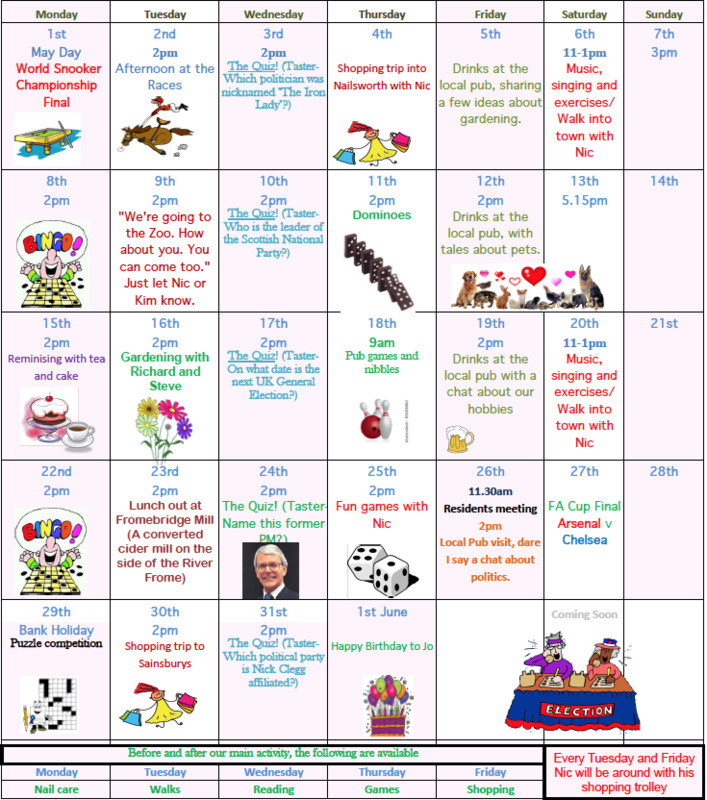 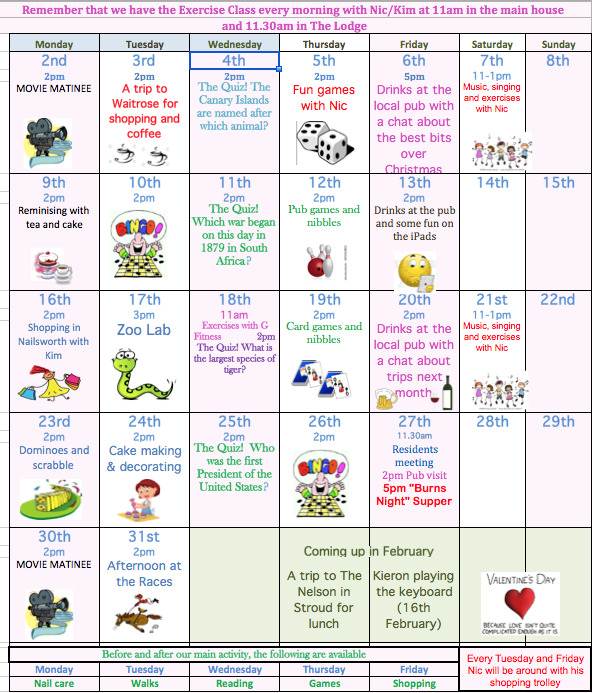 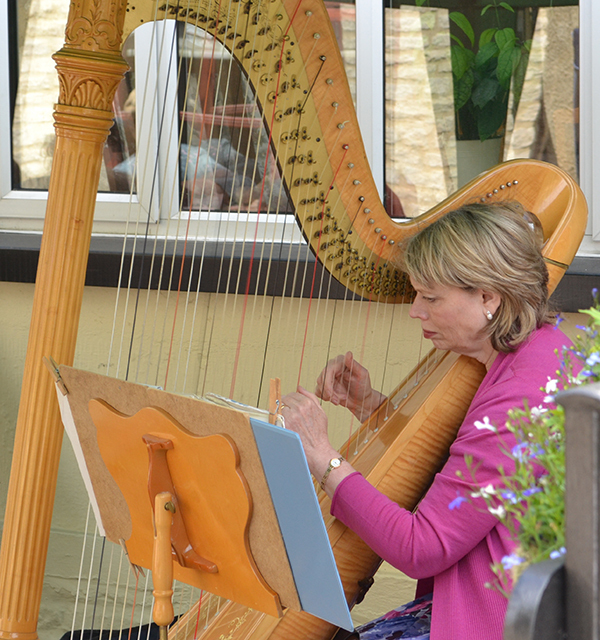 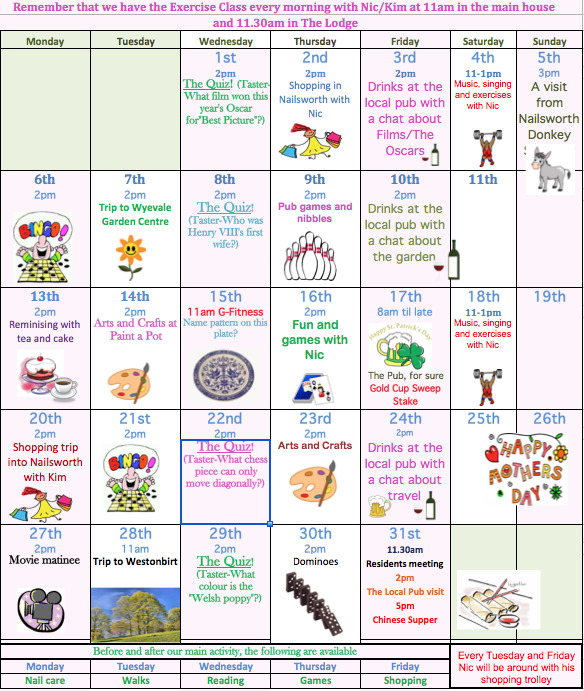 You can download our most recent activity calendar below. 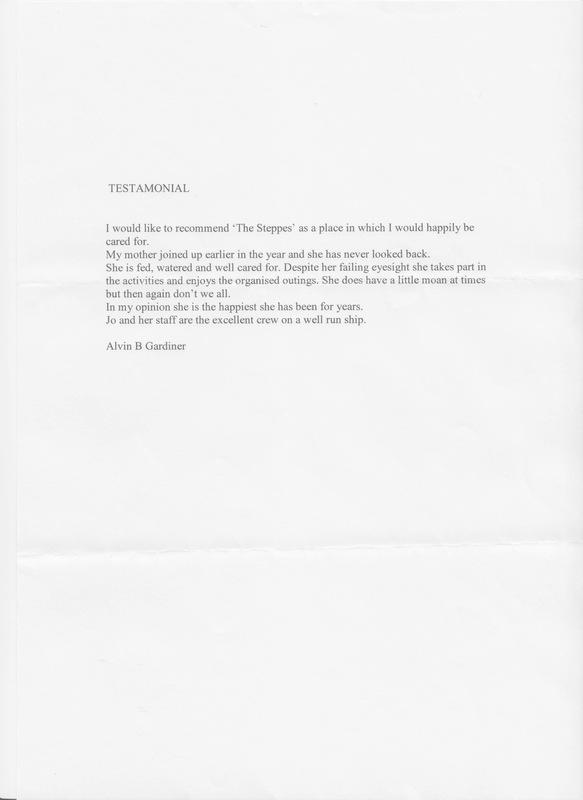 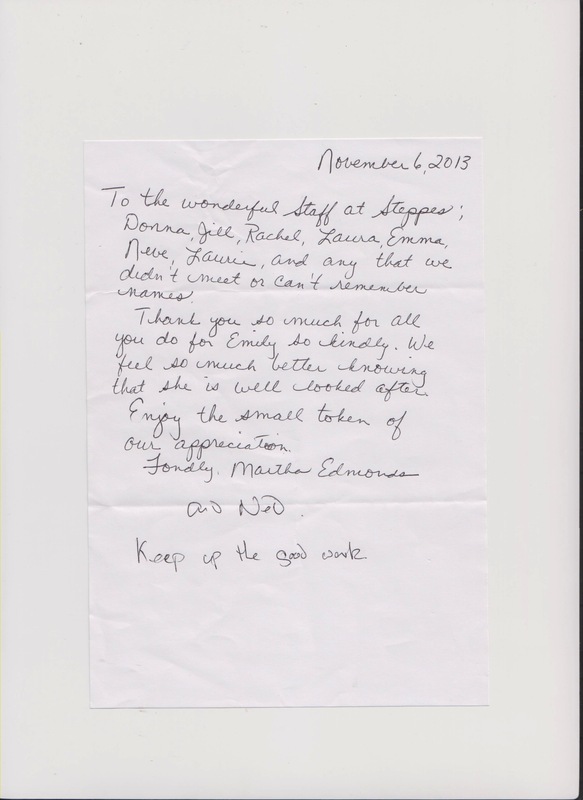 I would like to recommend 'The Steppes' as a place in which I would be happily cared for.